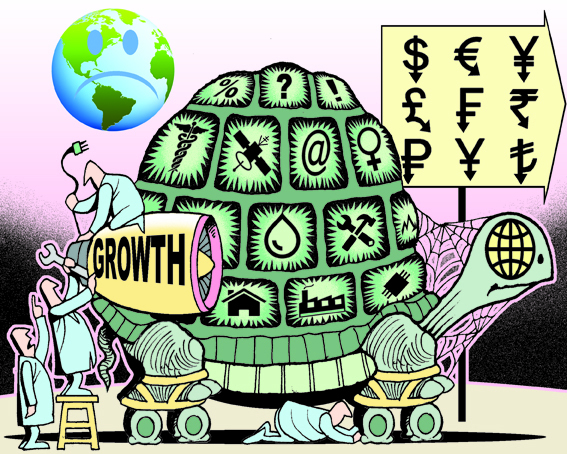 Slow Global Growth ahead, should be accepted as natural. This is an economic article, written by Ruchir Sharma, wrote for The Newyork Times, republished in TOI. I am not a trained person in economics, but over the years grew to be fond of Indian and world economics. True, there are economists and economists, but I like a few of them, or better, you can say, whom I can understand a bit. These topics keep me engaging. I like Swaminathan Ankleswaria Ayer, Ruchir Sharma, Raghuram Rajan, Amartya sen. Real economics must be a very hard something, especially, for a person like me who is not trained, but I don’t know why exactly these discussion and topics attracts me. Swaminathan is the best of the lot to me, he writes so vividly! 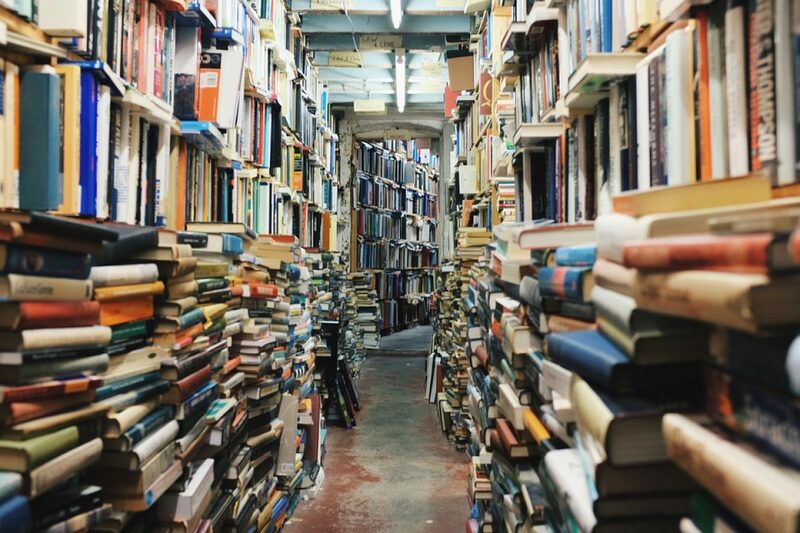 ; his control of the language makes the reading more interesting, and engaging. Ruchir sharma, has more width of it, and has depth, often feel matter goes over my head, yet, don’t leave me disappointed. Last week the US government revised its 2018 growth estimate down below 3% as economists were revising their 2019 forecasts down towards 2%, triggering another wave of disappointed commentary about doggedly “slow” growth in the United States. But it’s not just an American story, and it’s not just President Trump who won’t deliver on promises of 3, 4 or even 5 per cent growth. Across the world, economists have had to downgrade growth forecasts in most years since the global financial crisis of 2008. Defying the hopeful projections, Japan has rarely grown faster than 1%. Europe has struggled to sustain growth faster than 1.5%. No one quite knows how fast China is growing, but it’s clear that there, too, the economy is slowing. So why is the dismal science suddenly guilty of issuing overly optimistic forecasts that set the whole world up for disappointment? Economists keep basing forecasts on trends established during the postwar miracle years, when growth was boosted by expanding populations, rising productivity and exploding debt. But population and productivity growth had stagnated by 2008, and the financial crisis put an end to the debt binge. The miracle is over. Time to rethink what’s possible. Even during the Industrial Revolution, in the 19th century, the world economy rarely grew faster than 2.5% a year, until the post-World War II baby boom began to rapidly expand the labour force. After 1950, the combination of more workers and more output per worker lifted the pace of global growth to 4%. Yet by last decade, the baby boom had faded from Europe to Asia. Even in the United States, young for a developed country, growth in the working-age population slowed to a mere 0.2% last year from 1.2% in the early 2000s. Fewer workers impact the economy directly, so that decrease implied a 1-point drop in economic growth. Roughly, economists should have expected that United States economic growth would slow to 2% from 3% – and it has. Stimulus measures like the Trump tax cuts can lift growth above this path, but temporarily and at the risk of higher deficits and debt. Political leaders should not be trying to reverse the new age of slow growth, they should be trying to explain to the public why it’s not so bad. When populations are growing slowly, the economy doesn’t need to grow as fast to keep incomes high. Thus in the United States this decade, growth in per capita GDP has slowed much more gradually than the overall economy, to an average of 1.4%. Despite their laggard reputations, Europe has been growing just as fast – and Japan a bit faster – in per capita terms. In a rich country, that pace is hardly painful: Americans have rarely been more confident about the economy. Slower growth in the working age population also means less competition for jobs, which helps explain why unemployment is now at record lows not only in the United States but also in Germany and Japan. Not a bad thing. More than that, attempts to revive the miracle years are ill advised. Growth in the economy is driven by more workers and more output per worker, or productivity. But since the surges of 1950s and 60s, productivity growth has slowed, also defying government efforts to lift it. For a time, the global economy kept motoring along, fuelled by debt. In the 1980s, central banks began to contain inflation, which allowed them to drop interest rates sharply. As borrowing costs fell, debt surged from 100% of global gross domestic product in the late 1980s to 300% by 2008. Then the global financial crisis hit, ruining many private borrowers and lenders, many of whom are still wary of taking on new debt. After growing faster than the economy for three decades, debt growth in the United States and many other countries has fallen back in line with economic growth. Even China, the one major country where lending continued to surge after 2008, is wary of the debts that now weigh down its economy. So the postwar miracle is over, undone by shifting demographics and debt. Yet because economists continue to base forecasts on miracle rates of growth – 4% for the world, 3% for the United States – policy makers keep fighting to hit these targets. Economists on the right and left are now calling for lower interest rates, or higher government spending, to boost growth even if that risks reigniting inflation. At the Federal Reserve, there is an emerging view that letting inflation rise above 2%, long considered a red line, may not be unwise. The assumption seems to be that policy makers must take action because 2% GDP growth is intolerably slow. Yet the confidence surveys suggest Americans are content with record-low unemployment, benign inflation and 1.4% growth in GDP per capita. Why then rush to pump more money into the economy, which risks rekindling its debt problems and inflation? Instead of trying to bring back the miracle years, economists need to adjust their forecasts and politicians need to rethink their policies to the new era of slower growth. Because trying to recreate a bygone golden age is a shaky way to build the future. Kindly to assess what would be the India’s economic position in short term.